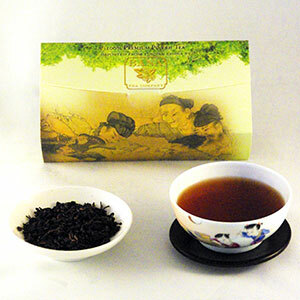 Free shipping on orders that total over $125. 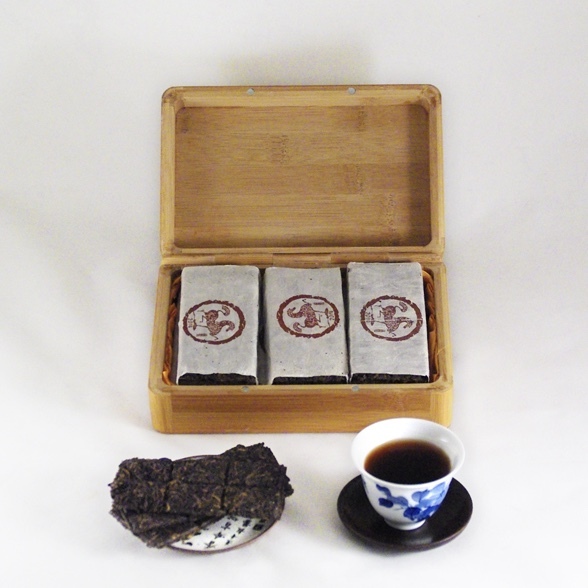 Please email for information on shipping outside of the USA. 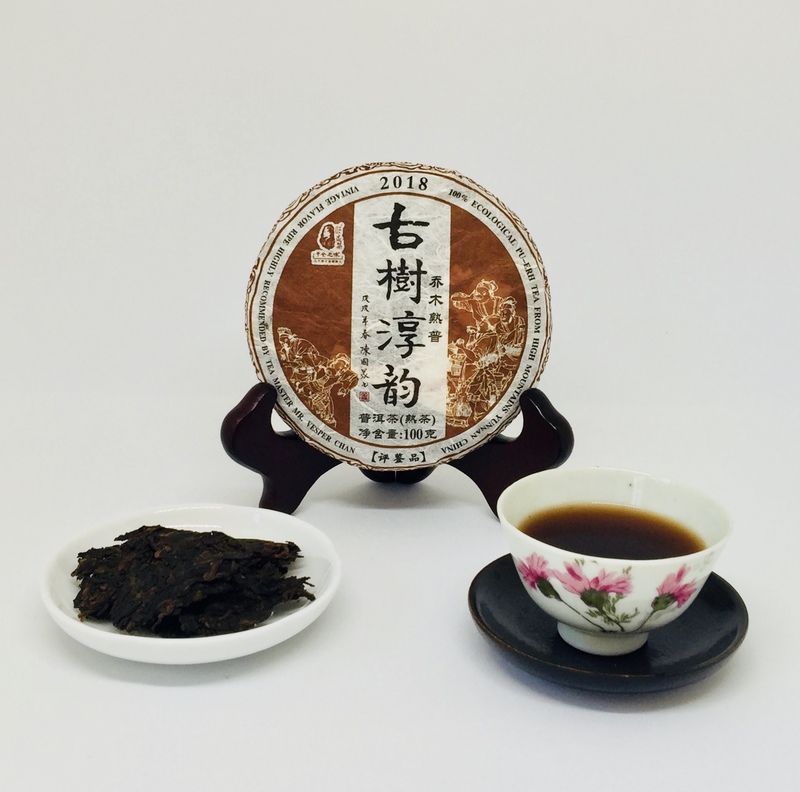 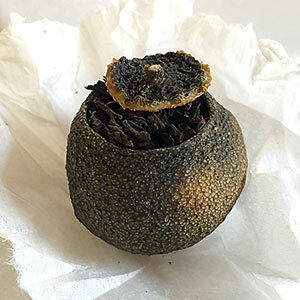 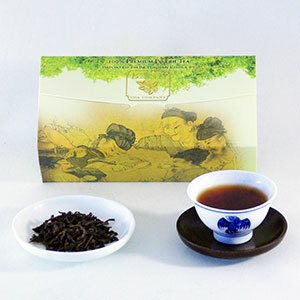 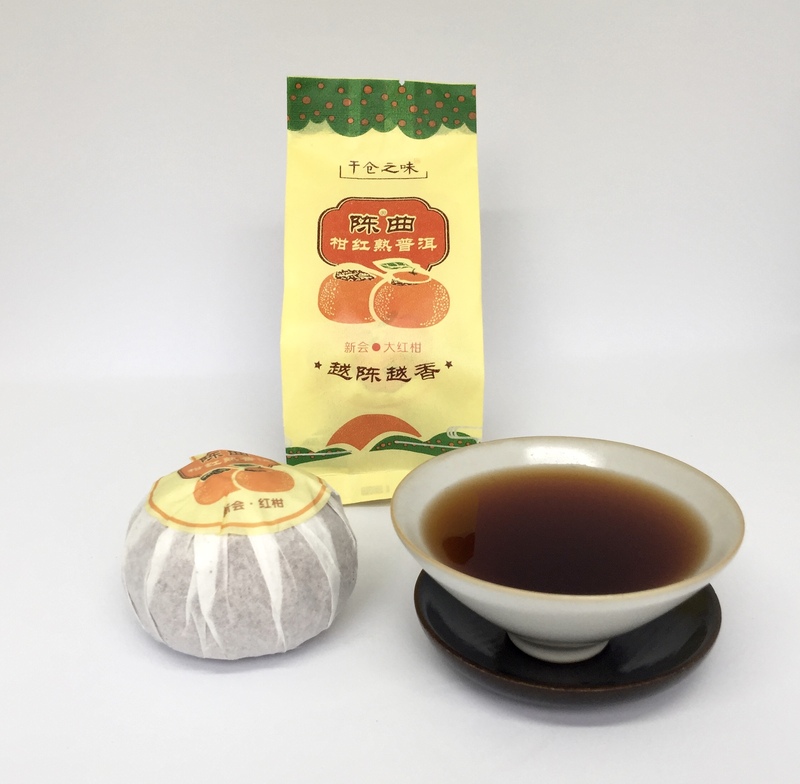 Bana Tea Company offers a thoughtful selection of premium ripe and raw Pu-erh teas that were researched with great pleasure. 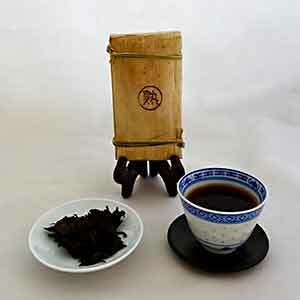 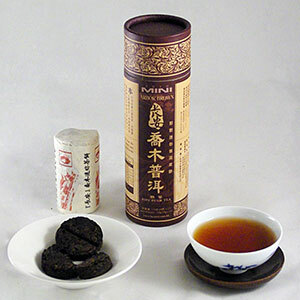 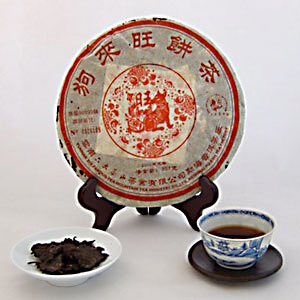 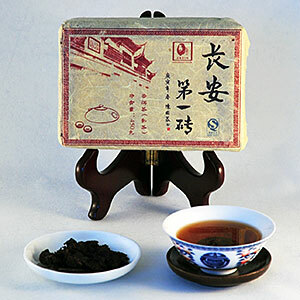 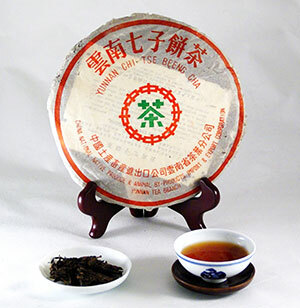 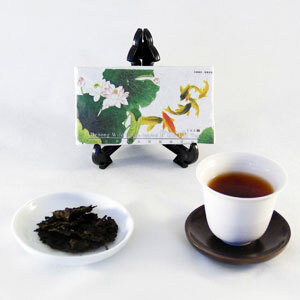 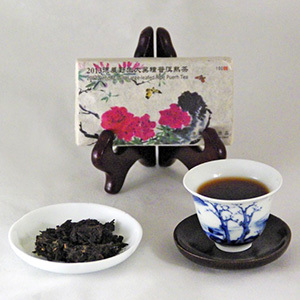 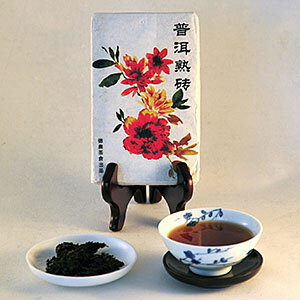 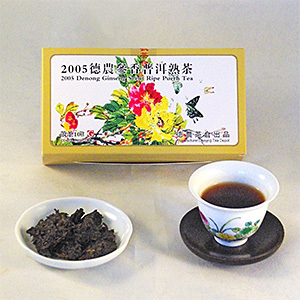 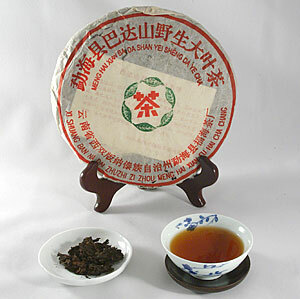 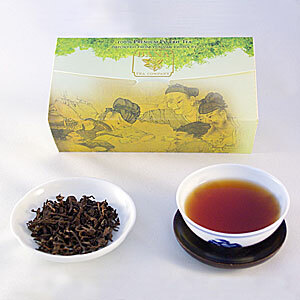 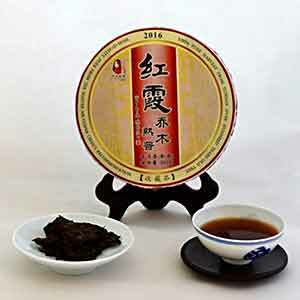 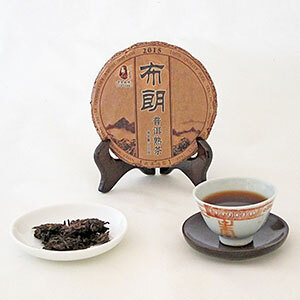 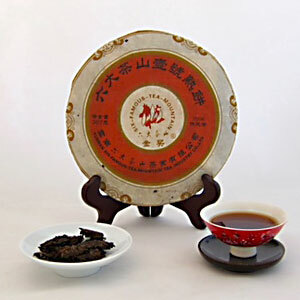 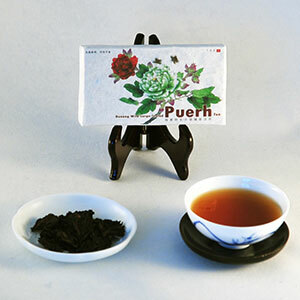 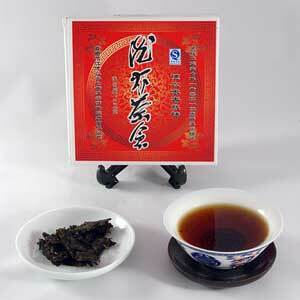 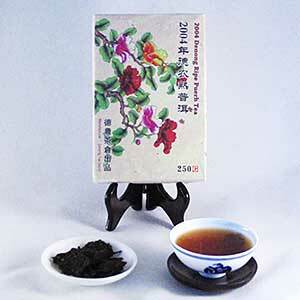 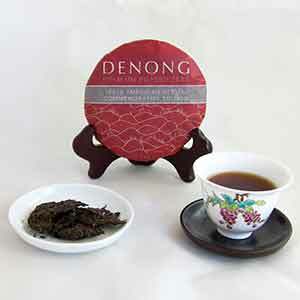 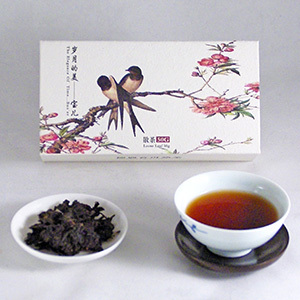 We also offer other tea discoveries that we've found to be noteworthy and delicious "Non-Pu-erh Teas". 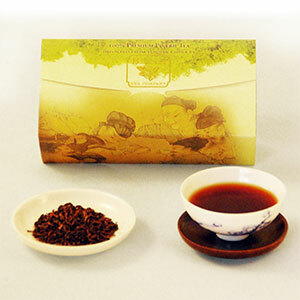 Sampler collections and Gift Packs can be found as well. 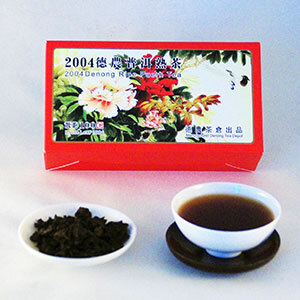 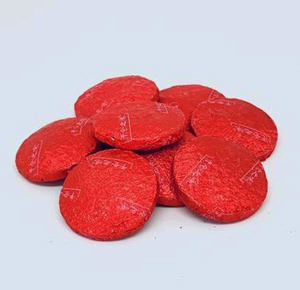 Click on a product category or product below for more information.